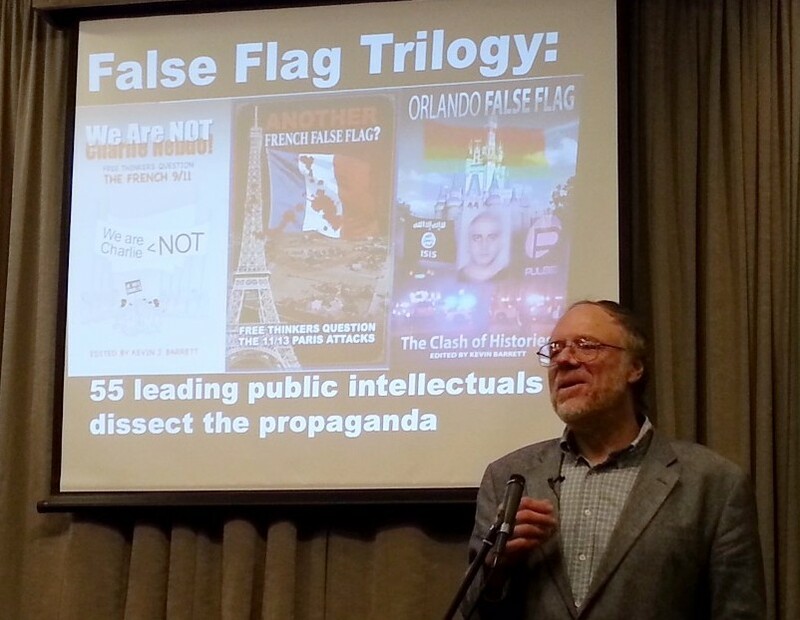 Dr. Kevin Barrett recently gave a talk in Denver entitled Recent False Flag Operations. We will be showing a videotape of that presentation. Dr. Barrett will then join us via Skype for a live question and answer session following the video. 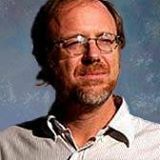 In this talk, Barrett provides evidence challenging the official stories of the Charlie Hebdo attacks in Paris (January 2015), the subsequent Paris attacks (November 2015), the 7/7 bombings in London (July 2005), and the recent Orlando Night Club attack (June 2016). Barrett also questions various aspects of ISIS. Boulder, Colorado 9/11 Truth, False Flag Events, Kevin Barrett, Special Events, We Are Not Charlie Hebdo. permalink.